Here at Porsche Oklahoma City, we’re proud to have a factory-authorized service center on site. Obtaining and maintaining a factory authorization from Porsche requires meeting extremely high standards for customer service and quality of work. Our Oklahoma City car dealership strives to not just meet these standards but to actually exceed them. Come into our Porsche dealership in Oklahoma City today for factory-authorized auto repair service. Our service center only uses real factory parts when working on Porsche models. If you take your vehicle to an unauthorized dealership, they may use cheap copies of genuine parts. These parts may not fit as well and may even perform poorly. Give your Porsche model the care it deserves today at Porsche Oklahoma City with genuine parts straight from the factory. Contact our dealership in Oklahoma City for more information. We know that a broken-down vehicle can be a real pain. It may disrupt your life by preventing you from getting to work and social engagements. Our expert techs can diagnose the problem and fix it the right way to get you back on the road as quickly as possible. 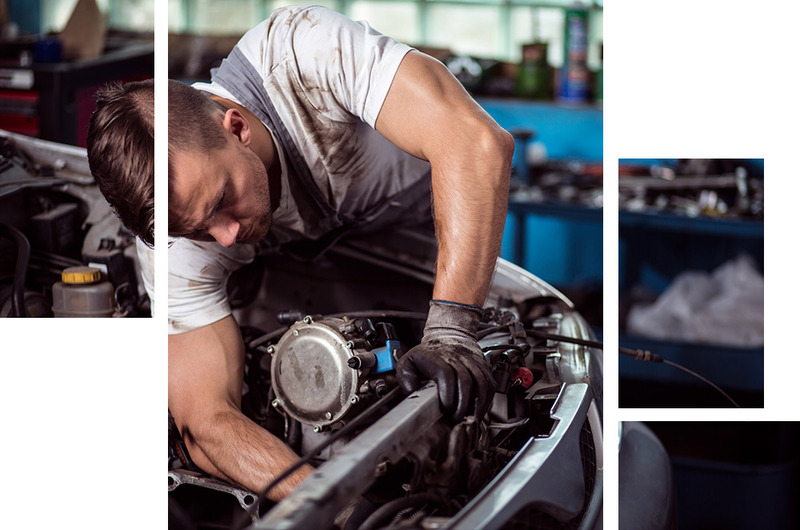 Bring your vehicle into our Oklahoma City car dealership today and we’ll fix it up quickly and properly. At Porsche Oklahoma City, you’ll be sure to get the proper care your vehicle needs. Porsche Oklahoma City’s service center can easily take care of an oil change service and whatever else your vehicle needs. Many drivers take their vehicles into quick lube shops for an oil change, but these shops can’t do much else. Our service center can take care of all of your automotive needs. 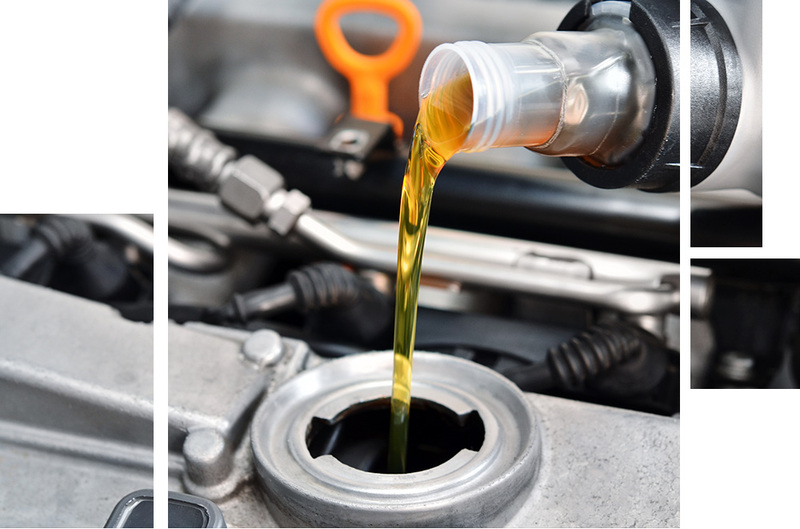 Visit Porsche Oklahoma City for quality oil change service and top-notch auto repair services. Schedule your service appointment with us today. Just as our service center has a factory authorization, our technicians are factory certified. This means that they have passed rigorous training in repairing and maintaining all current Porsche models. Our techs also have certifications from other automotive organizations that qualify them to work on vehicles from other manufacturers. 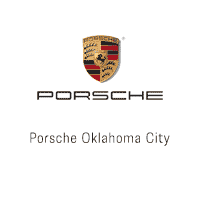 Meet with the fully certified mechanics at Porsche Oklahoma City about your vehicle today. Properly operating brakes are very important for automotive safety. To sustain a high level of performance, brakes must be regularly maintained. Scheduled maintenance for brakes includes fluid refills and pad replacements. We can take care of all of your brake maintenance needs. Take your vehicle into the trustworthy service center at Porsche Oklahoma City today and have your brakes maintained properly. Browse our service specials to save on your auto repair service today. You can recharge your vehicle with a new battery from our large inventory. We have batteries to fit the entire Porsche model lineup and many other vehicles from major manufacturers. The batteries we offer are high-quality and come with lengthy warranties. Get a new battery at Porsche Oklahoma City today. Visit our Oklahoma City car dealership for quality auto repair services and excellent customer service. Porsche Oklahoma City also offers a premium selection of new tires. As with our battery selection, all of the current Porsche models are covered. We have many sets of high-performance tires to choose from that will allow your vehicle to be at its best. Check out the extensive selection of new tires at Porsche Oklahoma City today. 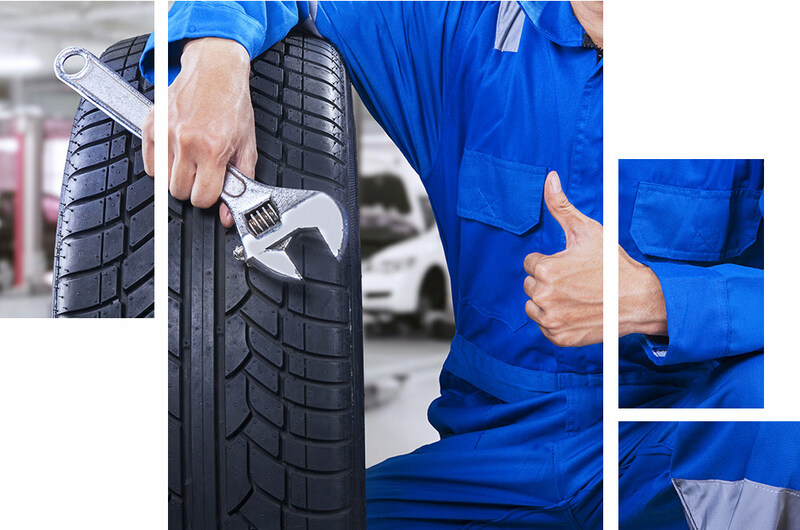 Our service center is equipped to perform quick and accurate wheel alignment service. 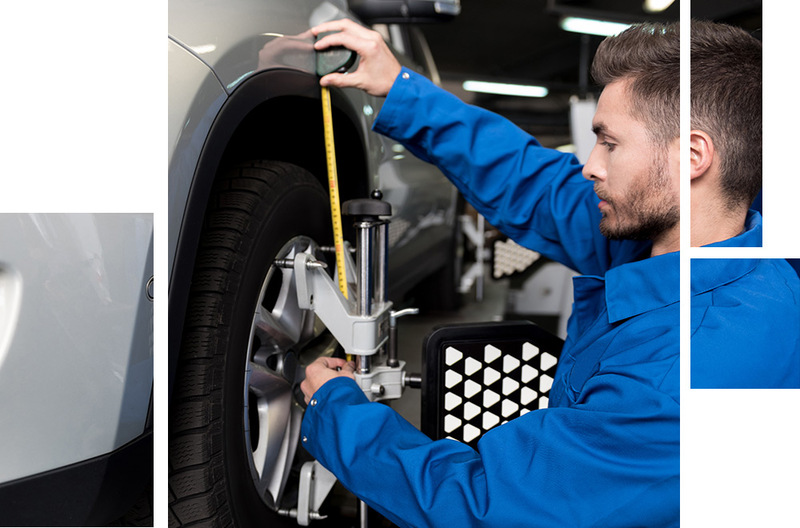 A wheel alignment can help your vehicle perform better and even increase fuel efficiency. Also, a wheel alignment may prolong the life of your tires. If your vehicle needs an alignment, take it into our Porsche Oklahoma City service center today.